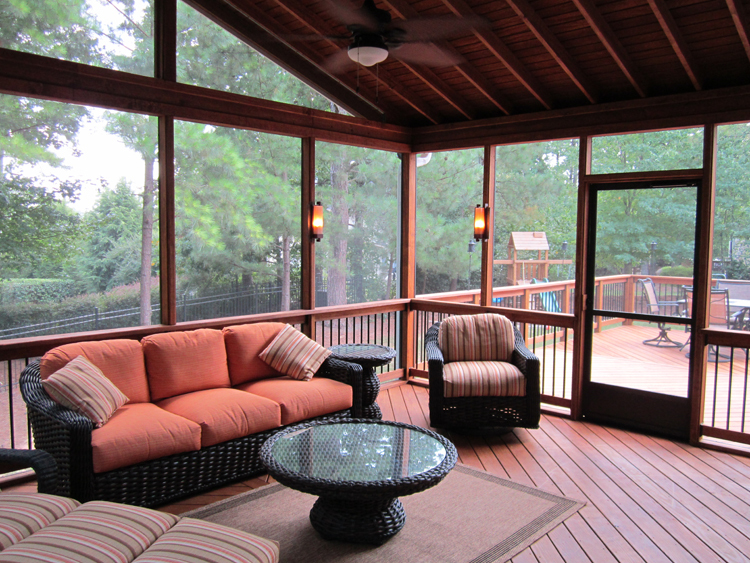 It is no secret that screened-in porches are a popular feature in Raleigh-Durham area homes. Today’s families are eager to bring the outdoors in and to take indoor comforts outside. Screened porches accomplish both of these tasks by offering a shaded space to enjoy a fresh breeze and the soothing sounds of nature, with protection from rain and pesky insects. Today’s screened porches are prime spots for relaxing, enjoying family time, and entertaining. But did you know the origins of the screened porch started with a strictly functional purpose, sleeping? Porches are a long-standing architectural tradition in the south. While the classic southern front porch was a place for receiving visitors and staying connected with neighbors, the screened porch also had a very particular function: sleeping. 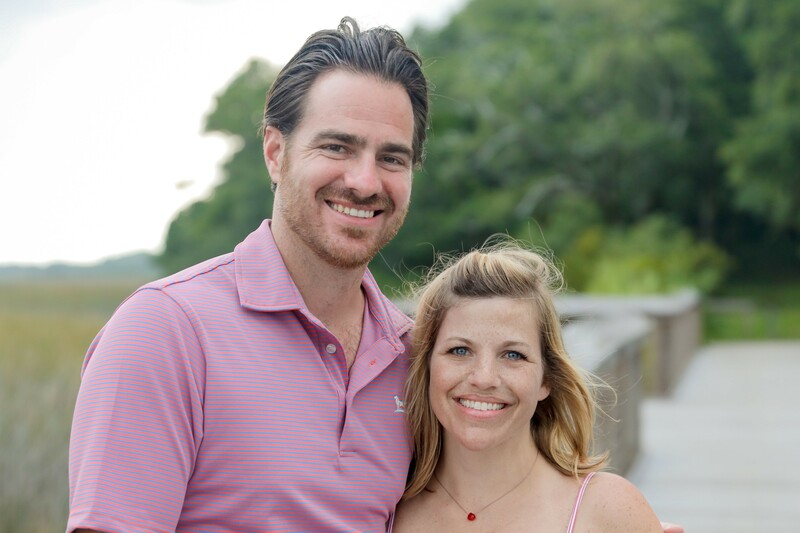 Southern summer nights can be sweltering. Before the use of air conditioning, sleeping comfortably in the heat of the summer could be a difficult task inside a hot, humid house. When window screens became widely available in the 1880’s, the screened-in sleeping porch was born. Sleeping porches could be found on balconies off of bedrooms and on the front or back of homes. Most often they were large spaces located on the back side of homes, on the lower level. During the hot summer months, an entire family could sleep on the porch with cooler night air flowing freely through the screens, while keeping bugs and inclement weather at bay. While the original purpose of sleeping porches was for comfort, they became even more popular in the 1920s due to the increased awareness of germs. People believed that fresh air would combat the transmission of diseases that were known to spread fast in overcrowded indoor conditions. Families viewed sleeping porches as offering a significant health benefit. With increased knowledge about germs and hygiene, and the invention and use of air conditioning, the sleeping porch became less necessary. While the demand for screened porches waned, for those who still had porches, they began to use them more as we do today. Outfitted with outdoor furniture, screened porches became a favorite summertime living space. As homeowners began to see the benefits of an outdoor living space, screened porches rose in demand again. Screened-in porches have cycled in and out of popularity with building and home-buying trends ever since. While screened porches are currently in demand nationwide, their use continues to evolve. 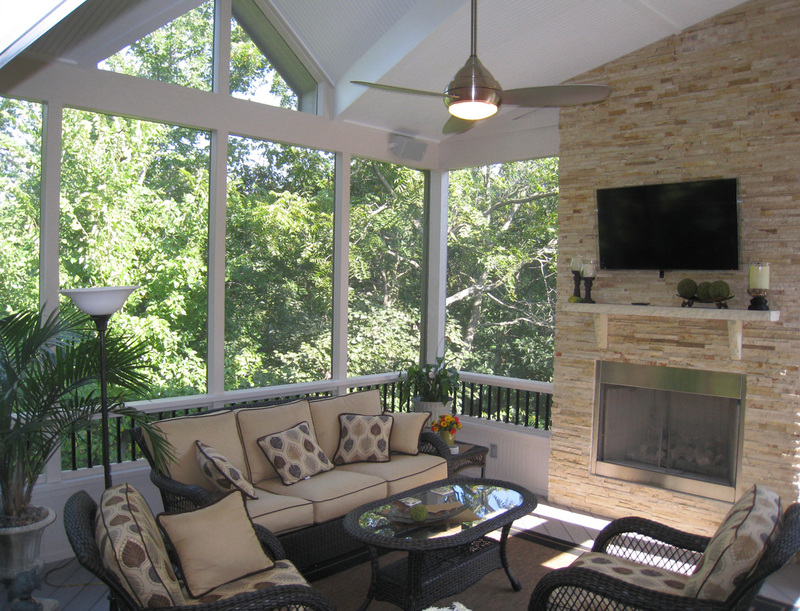 With improvements in the quality and availability of vinyl porch windows like Eze-Breeze, outdoor fireplaces, and flat screen televisions, screened porch usage is expanding outdoor living into the cooler months of the year. Screened porches and their counterpart, the three season room (a porch with windows), are used for football parties, watching movies at night, and hosting family gatherings during wet and cooler weather, as well as the heat of summer. If you’re interested in adding a classic southern screened-in porch or a three-season room to your home, call Archadeck of Raleigh-Durham and the Greater Triangle today: 919-973-1523. We enjoy building classic outdoor living spaces as well as modern backyard retreats, and look forward to working with you! Would you like to see a sleeping porch in person? The Reynolda House in Winston-Salem features sleeping porches off of the bedrooms and makes for a fantastic day trip. With an upcoming Georgia O’Keefe exhibit and the Southeast’s finest collection of American Art, you won’t be disappointed.